Feel rejuvenated and flaunt a confident look by this Eau de Toilette from The Man Company. It has top note of bergamot, lemon and mint while heart notes consist of sandalwood, coriander and cardamom making it more appealing. Also, the base notes consist of amberwood, oud and patchouli which will add a tinge of freshness to your daily life. 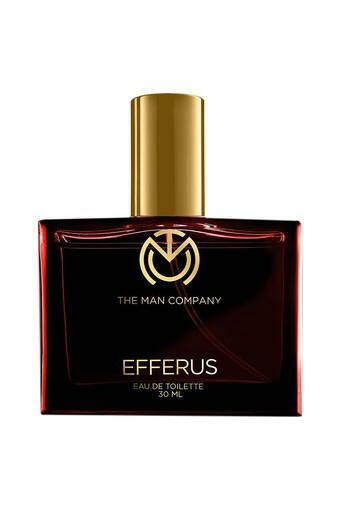 Make the right move and stay high on trend and stylish with this Eau de Toilette. This Eau de Toilette imparts a classy and elegant, simple but sophisticated in the collection for the season.